Ideal for dogs with long ears or those exposed to water frequently. 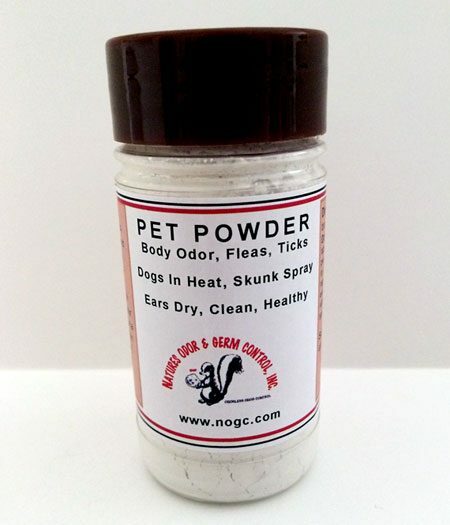 All Natural Pet Powder is N.O.G.C. 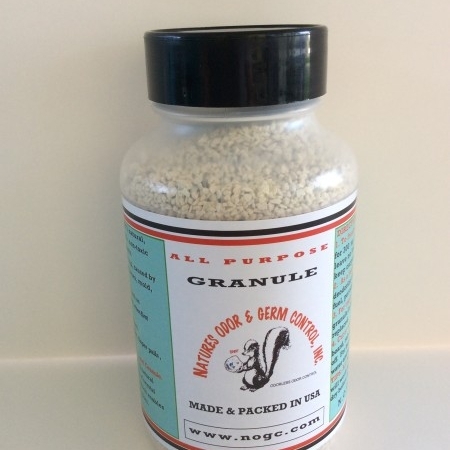 special blend of ultrafine powder in 8 oz. shaker bottle. 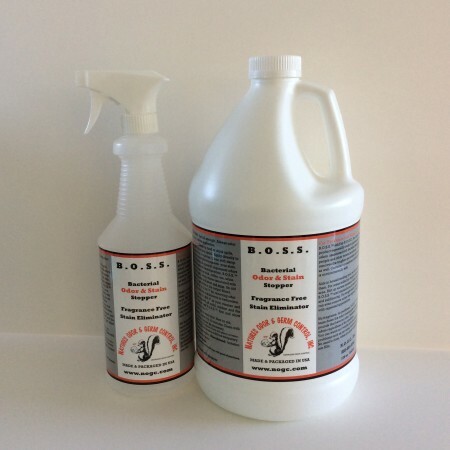 Pet Powder will eliminate pet body odor, helps to control fleas, and ticks on animals.